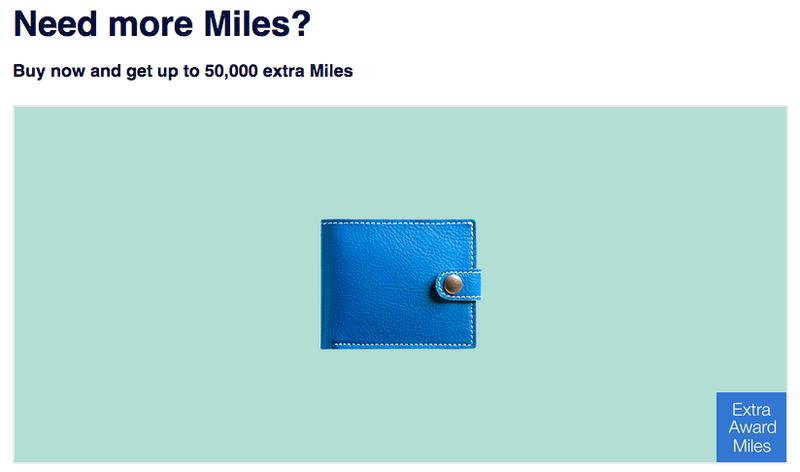 Combine Air France KLM’s Flying Blue Promo Awards + up to 50% buy miles bonus to save lots of cash! 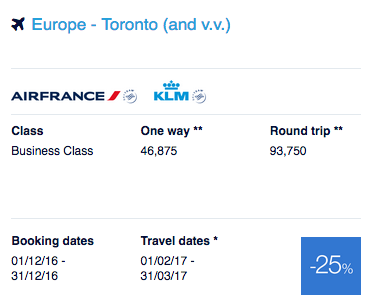 Air France KLM’s Flying Blue is once again offering a bonus on buying their miles less than a month after the last time they did! Usually buying FB miles isn’t a great proposition but if you can tie in buying them with one of their discounted promo awards offering up to 50% off award tickets you may just be able to out some value from this promotion. month on top of their usual yearly maximum of 75,000.
the taxes and fees on the award flight of 455.77EURfor a total of 2303.77 EUR. Convert that to C$ and you get C$3290.97. Find many more Flying Blue bonus offers here!